Let鈥檚 get this out of the way: I love Easter candy. In my opinion, Easter is the holiday with the best of it: Peeps, Cadbury eggs, and the like. But with two small kids and some classroom celebrations, I鈥檓 looking for some Easter treats I can share with them while also keeping our sugar consumption in check. 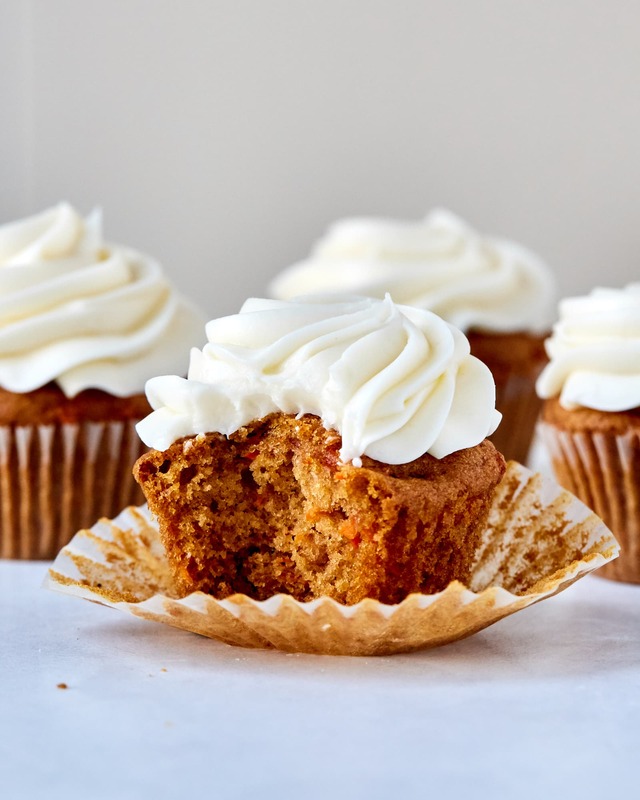 These 10 recipes are delicious treats we can bake together or I can bake and bring to class celebrations. A classic in an individual serving that you can mix in one bowl? Yes, please! 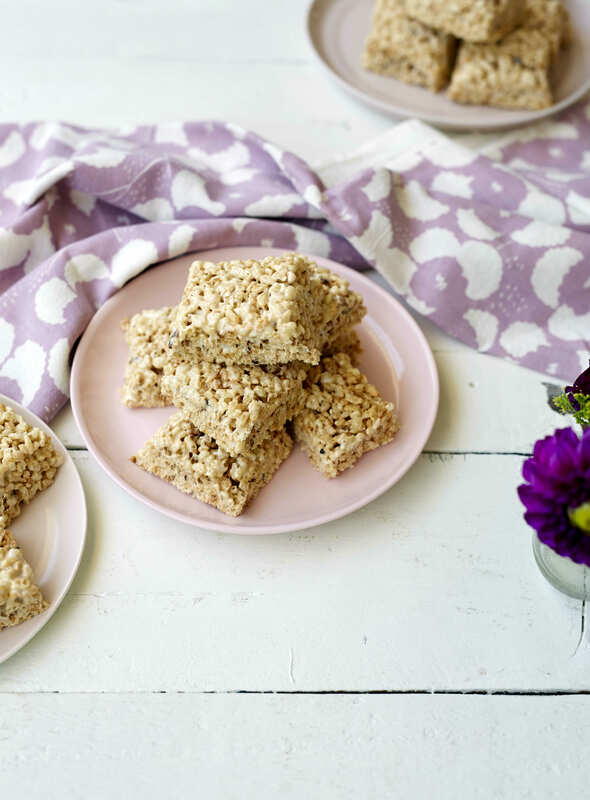 These are one of my favorite treats to make for everything from hosting Easter brunch to classroom parties. 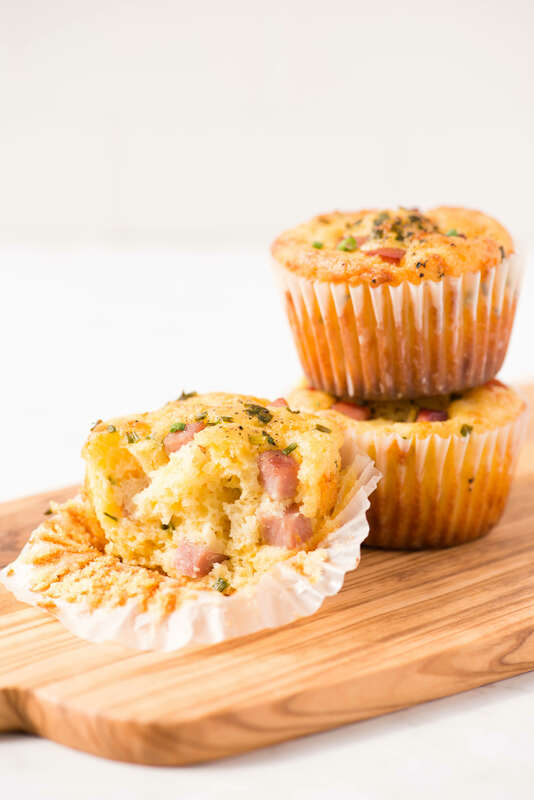 We make these muffins often for lunch boxes, but they would be just as nice and easy for eating while egg hunting or as kid-friendly addition to the Easter brunch table. These would be really delicious with fresh strawberries folded in or with a drizzle of icing. I put my kids to task zesting the lemons and then each one of them gets a bowl 鈥� one gets the wet ingredients and the other gets the dry. 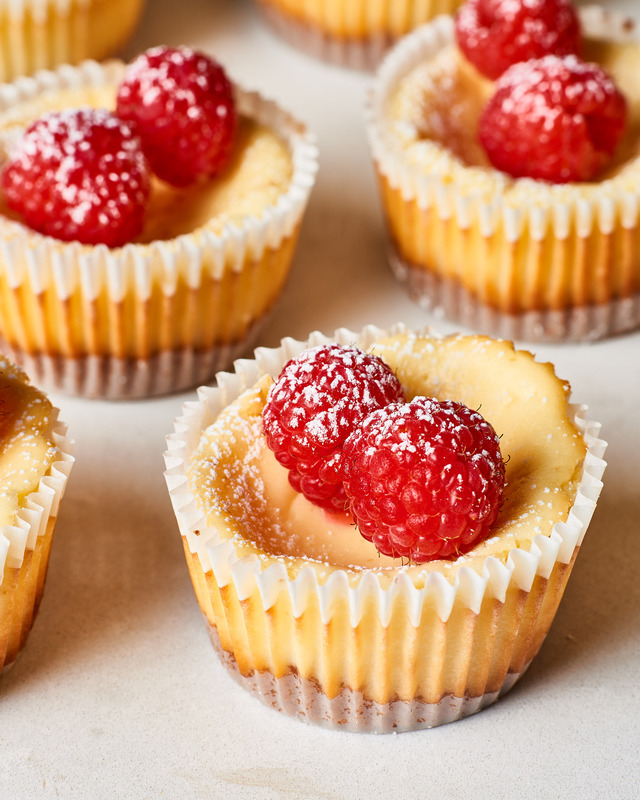 These cool cheesecakes are wonderful for classroom treats or for Easter dessert. Top them with fresh fruit or some sprinkles to make them even cuter. 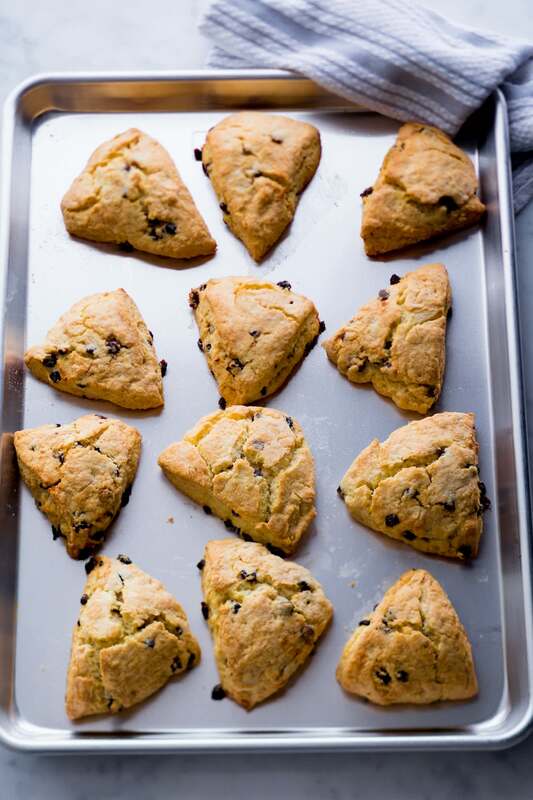 I almost always forget how perfect scones are for both baking with kids and as a slightly sweet treat for home or sharing. This is a classic recipe that you can dress up by adding chocolate or fresh fruit. Another scone variation, this one has whole-wheat flour and coconut, giving it a nutty taste without any nuts. 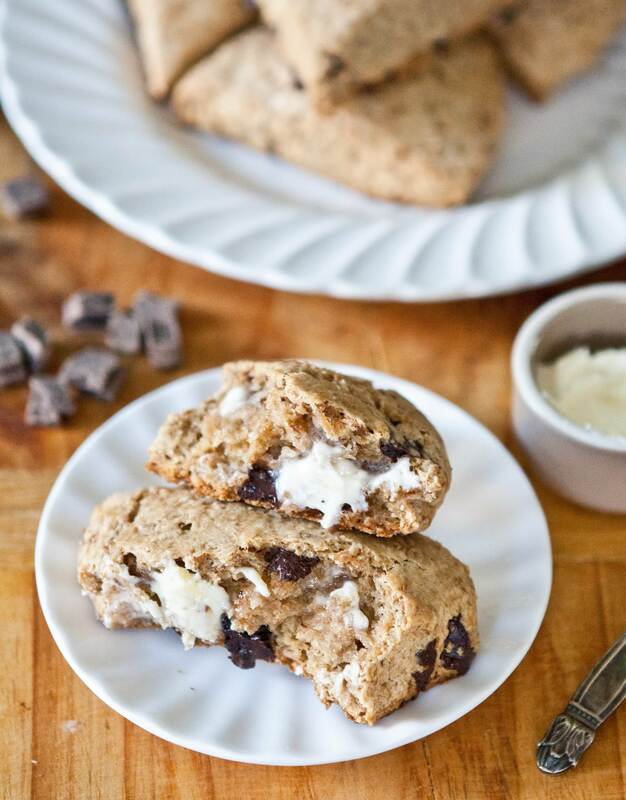 Personally, we love this one with chocolate chips, but you can use any chocolate you have on hand. 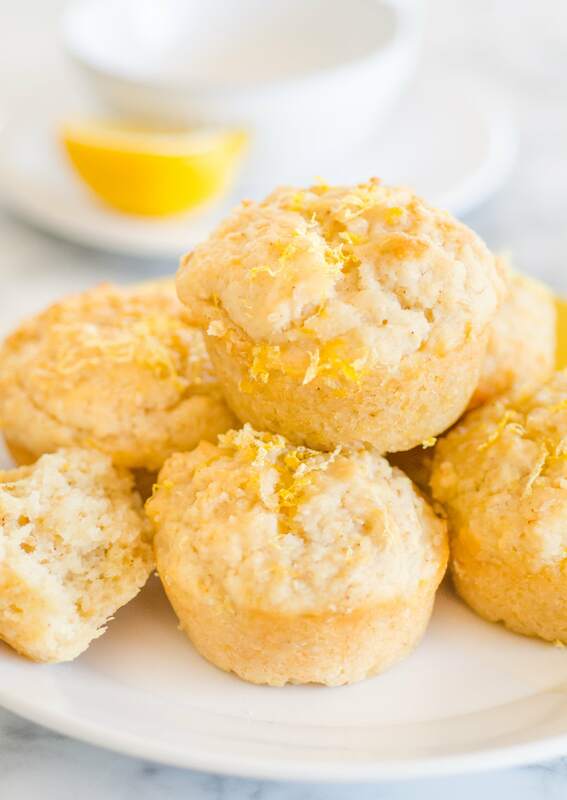 Quick breads, like muffins, are one of my favorite things to bake with my kids because they are kind of hard to mess up and double as both breakfast and dessert. 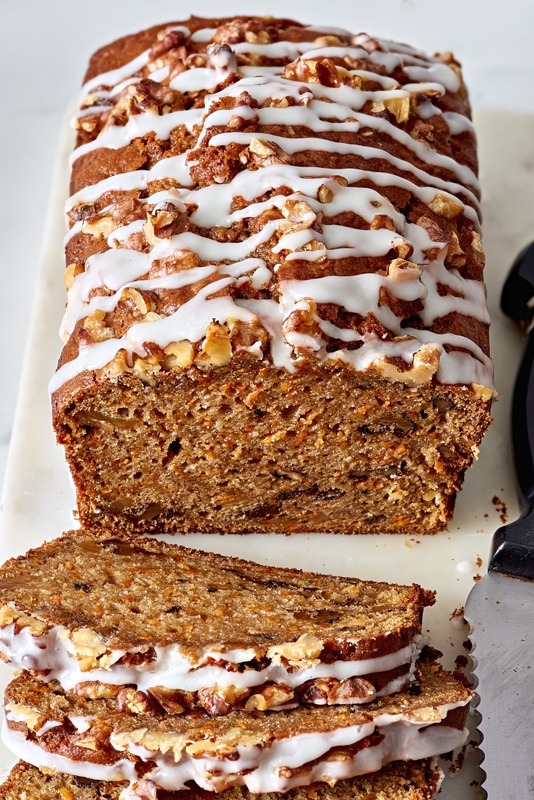 This simple carrot loaf has a lemony glaze, making it ideal for the Easter table. Taking your kids to someone else鈥檚 house for Easter brunch? 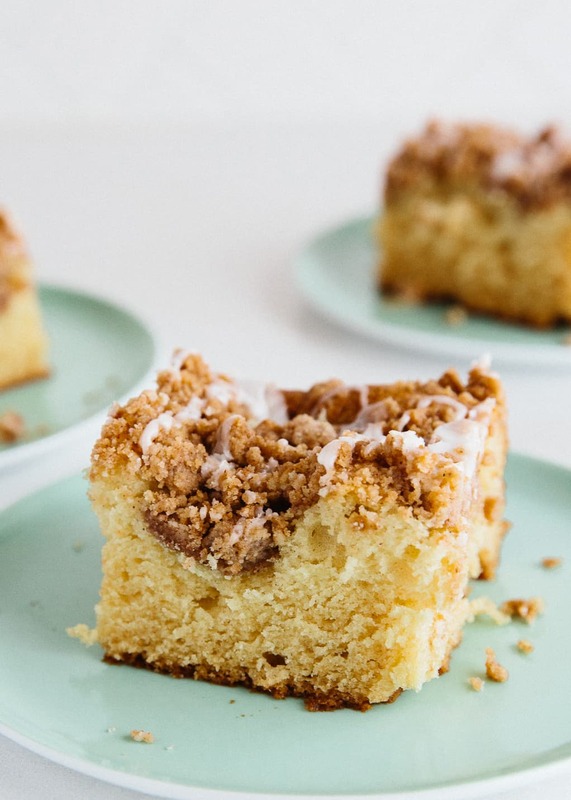 Bring this coffee cake! Kids and grown-ups love this cinnamon-forward classic for brunch. Admittedly, this is one of the longer projects on this list, but I pinkie promise the resulting danish is worth the effort. 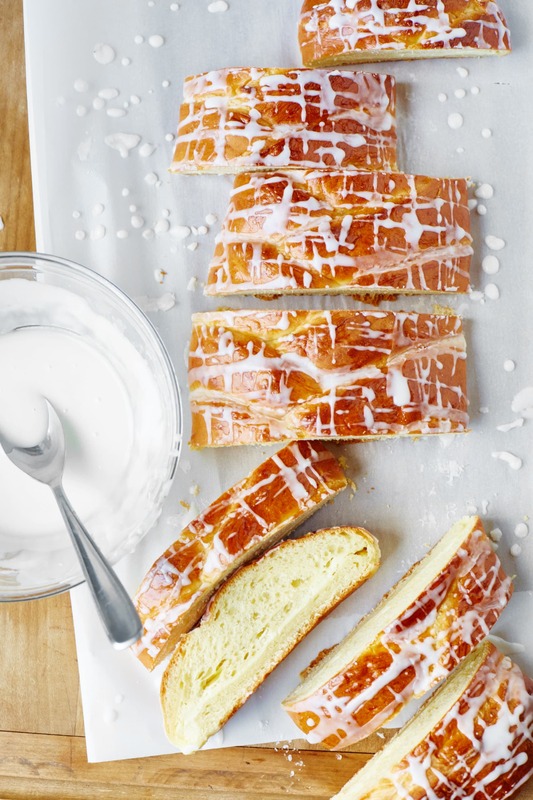 Have your kids help with mixing the dough and braiding the danish before baking. Rice Krispies Treats will forever be on every list of classroom treats or things to bake that I will ever write. They鈥檙e the absolute best.